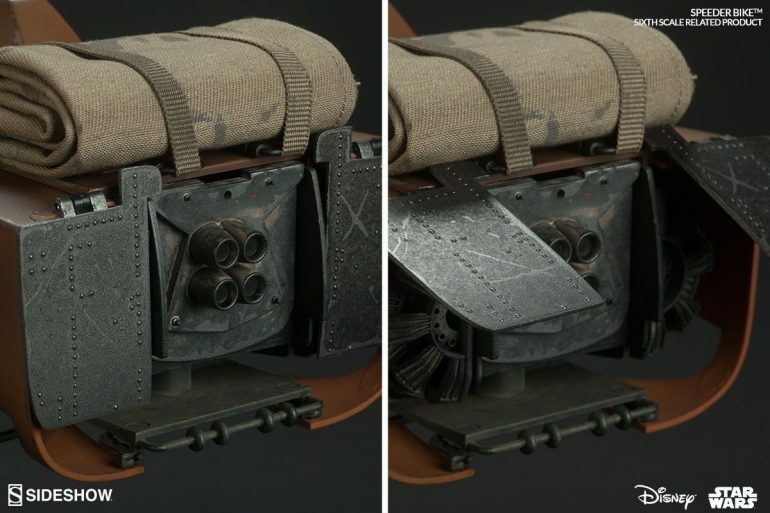 What's in the Speeder Bike Box? 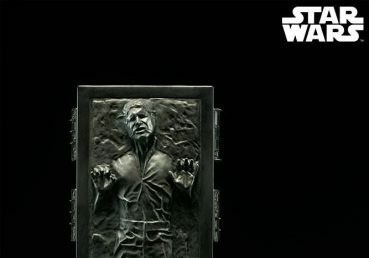 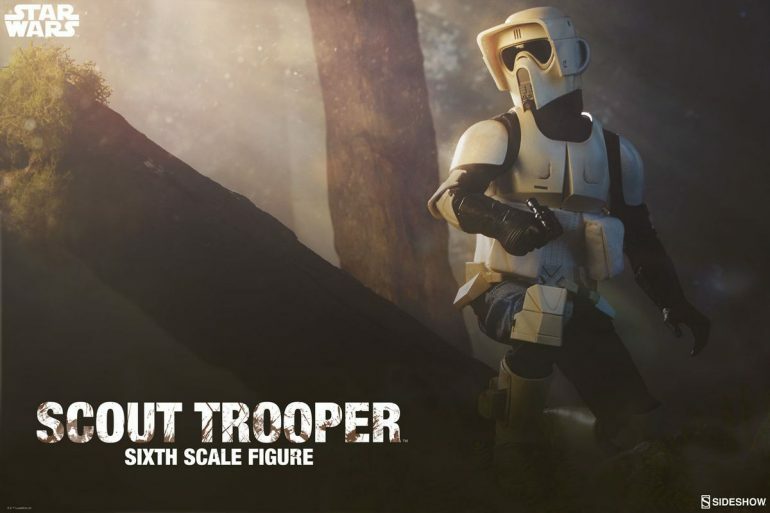 What's in the Scout Trooper Box? 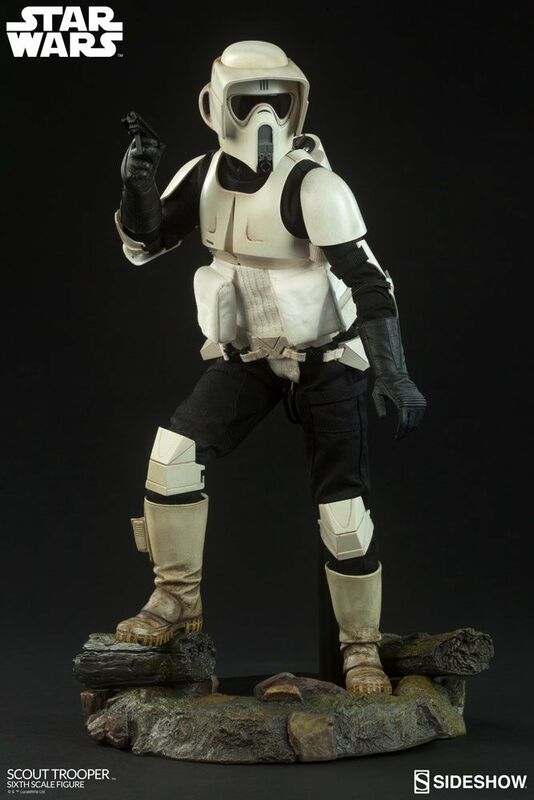 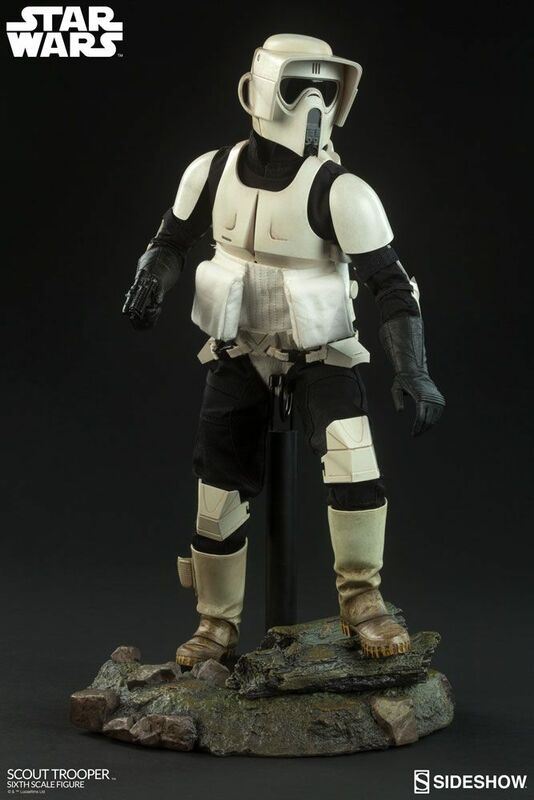 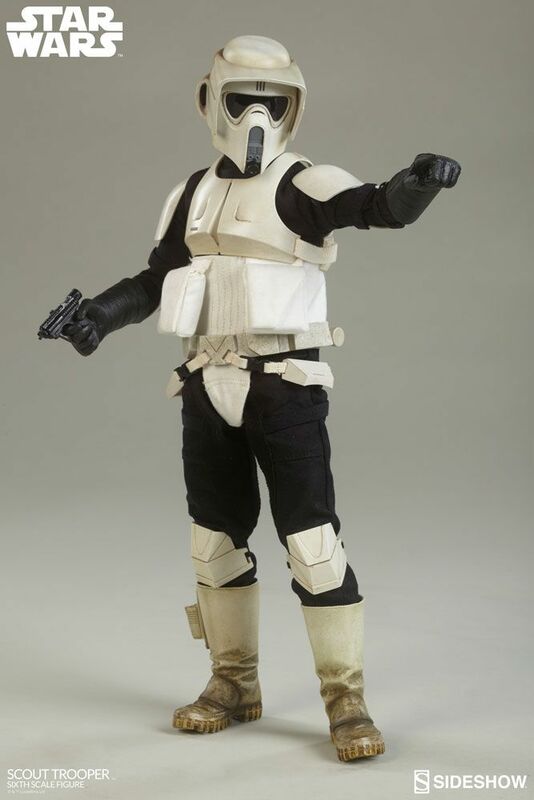 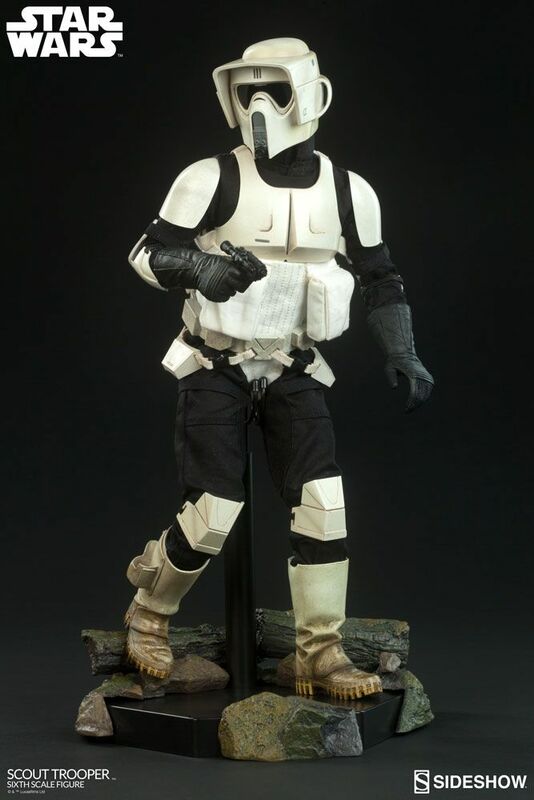 Sideshow is proud to present the Star Wars collectible Scout Trooper Sixth Scale Figure, from Star Wars Episode VI: Return of the Jedi. 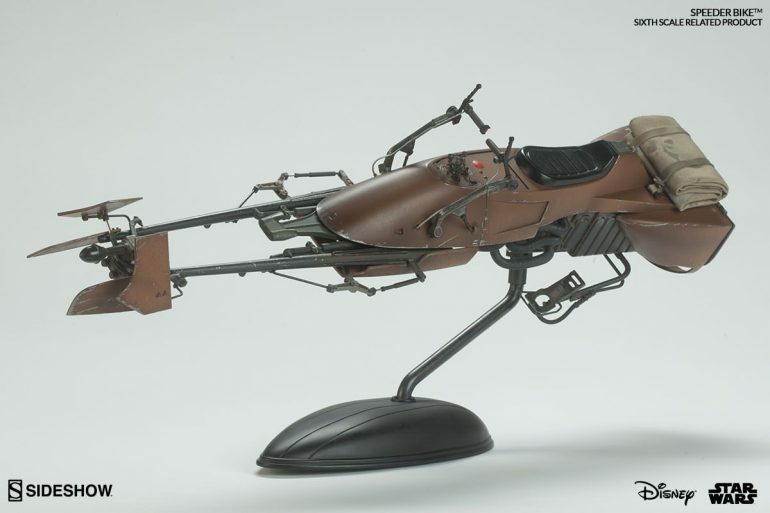 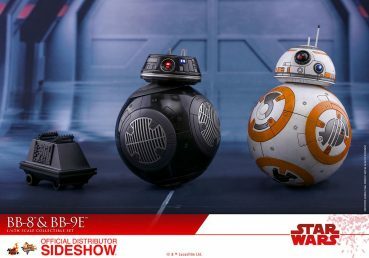 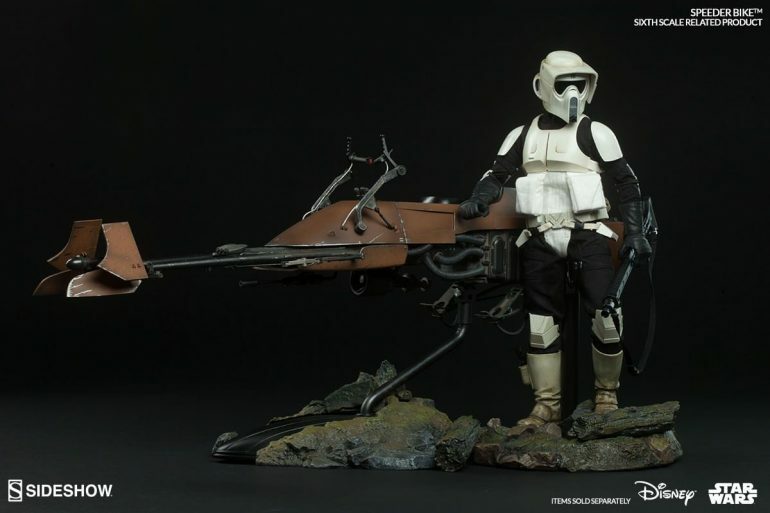 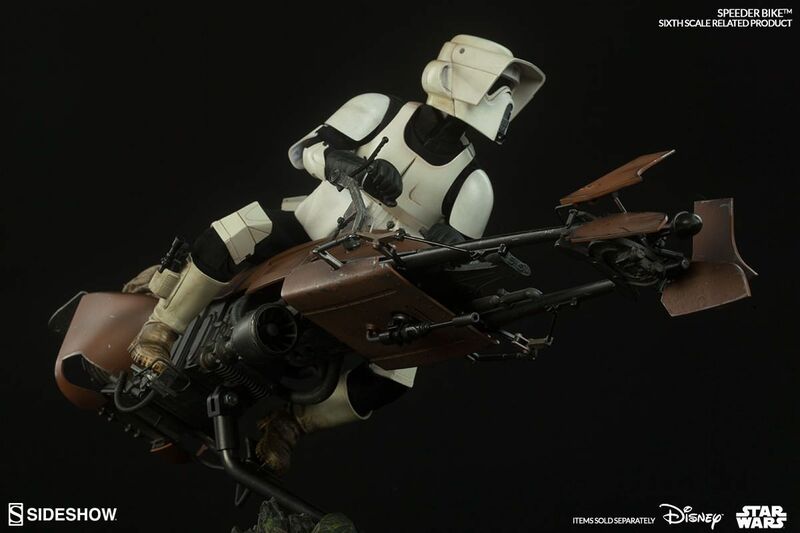 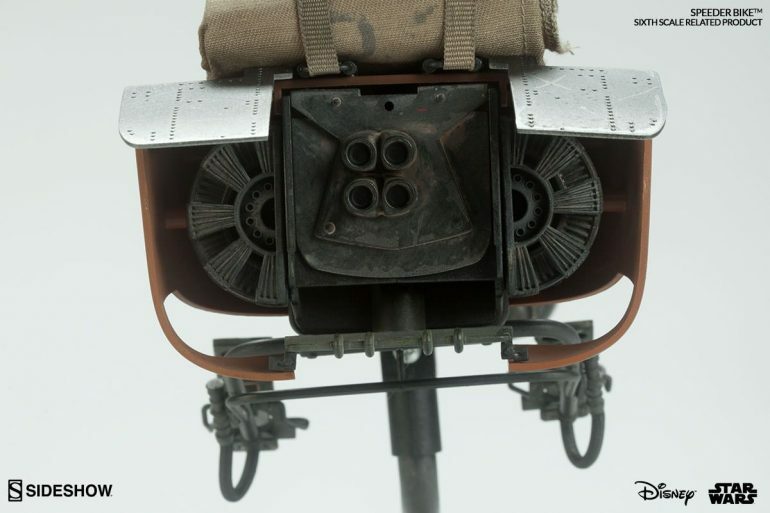 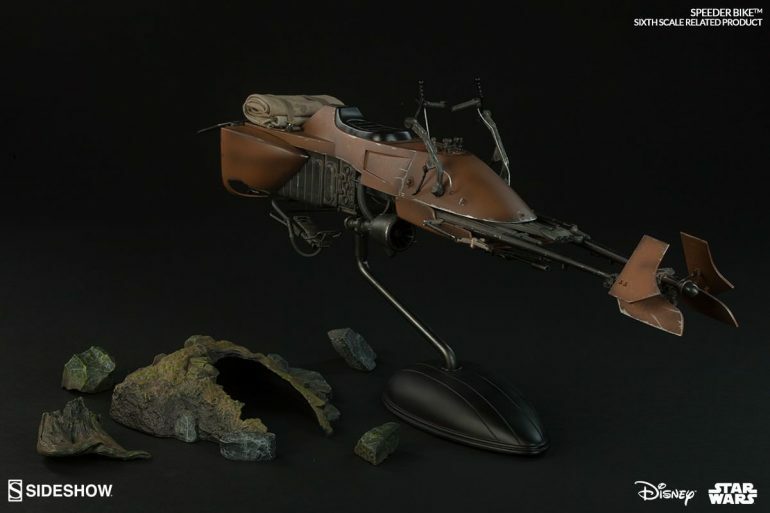 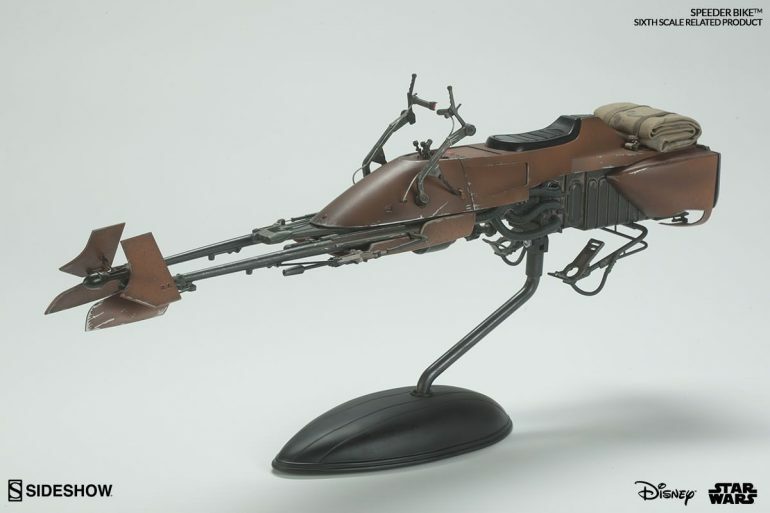 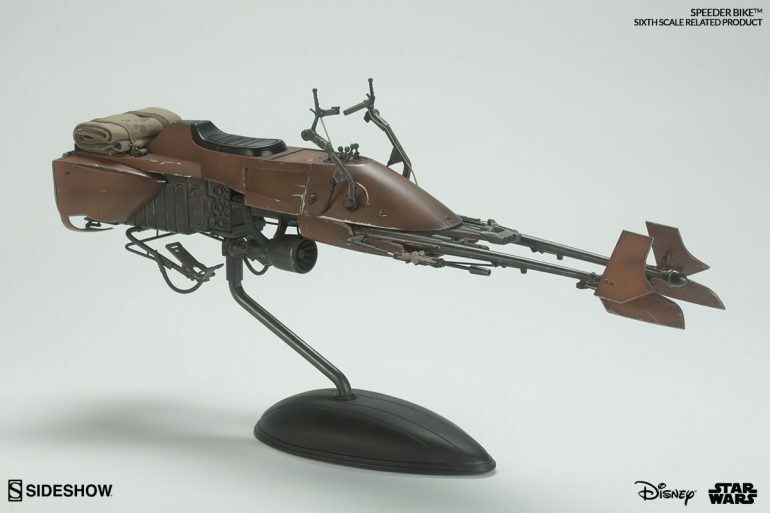 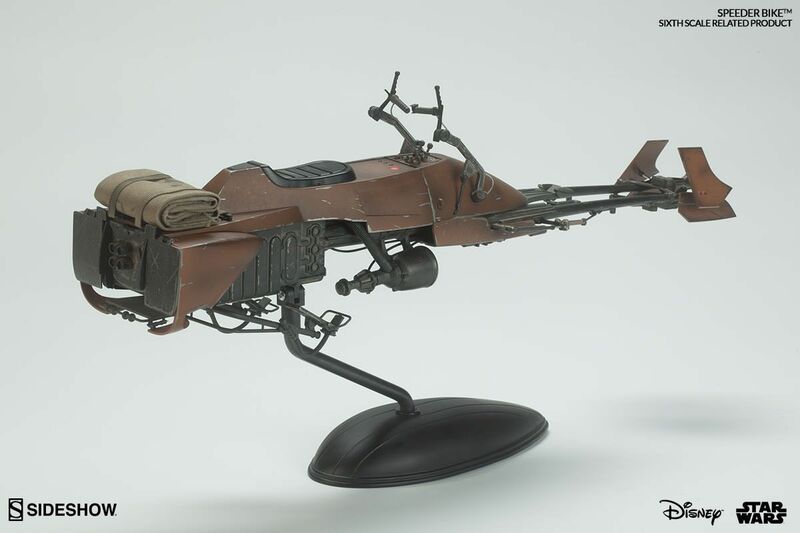 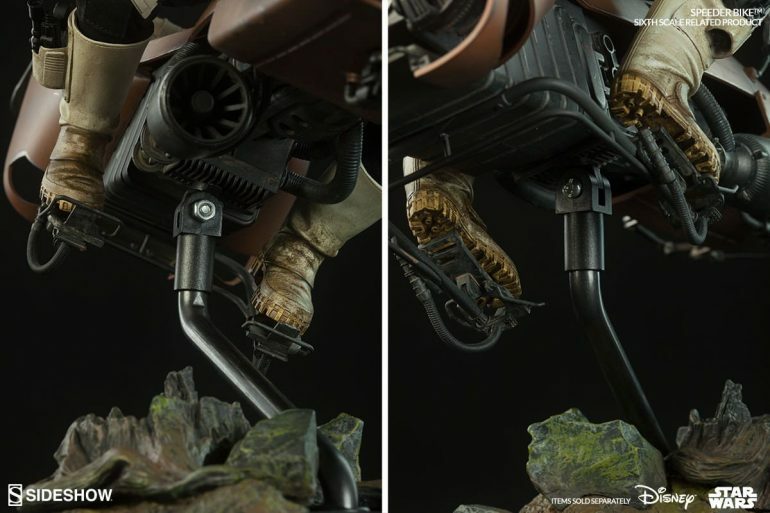 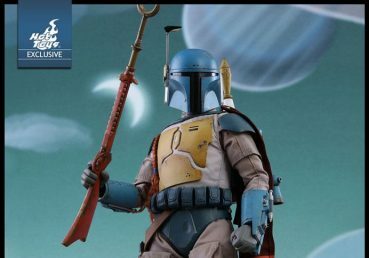 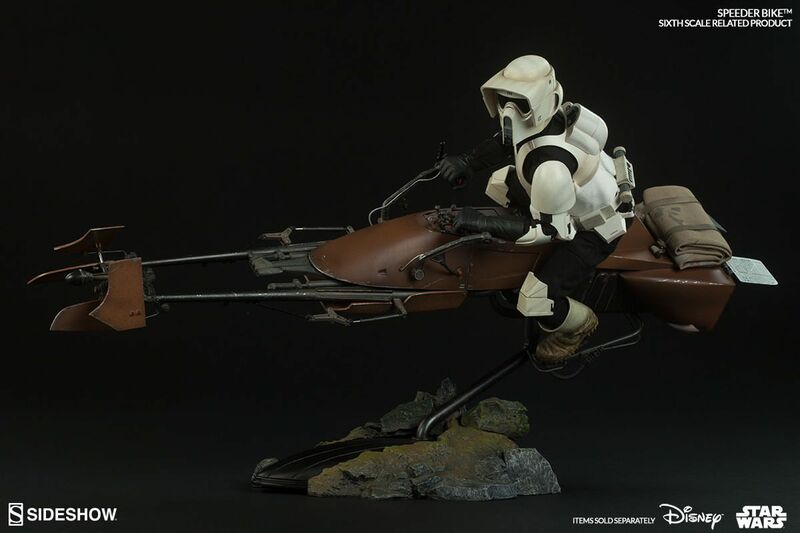 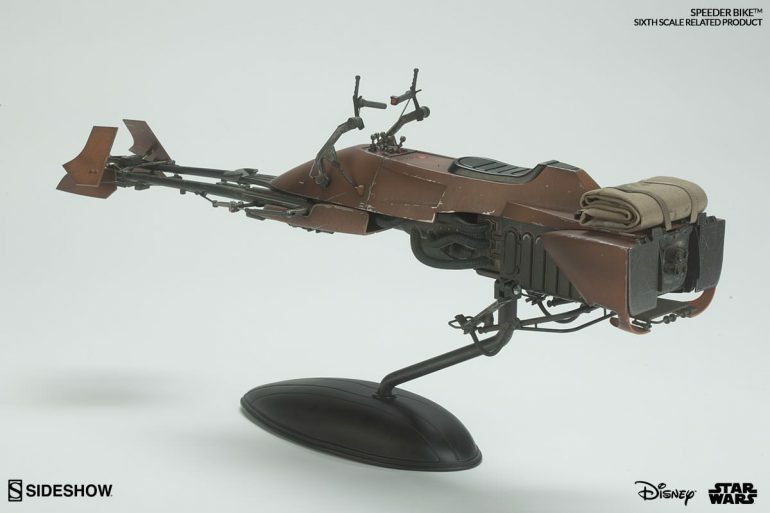 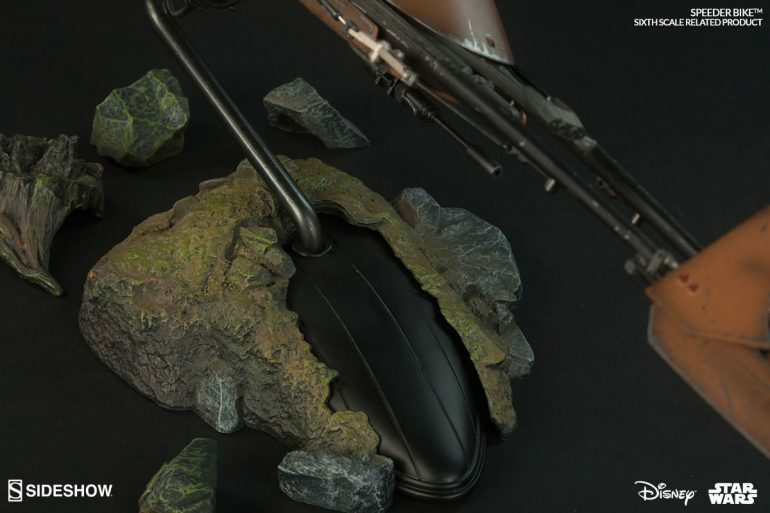 From Star Wars Episode VI: Return of the Jedi, Sideshow is proud to debut the Sixth Scale Speeder Bike Star Wars collectible. 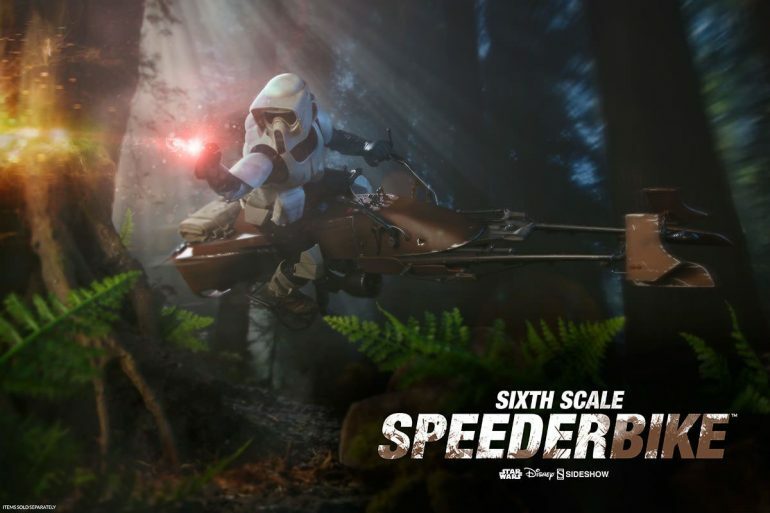 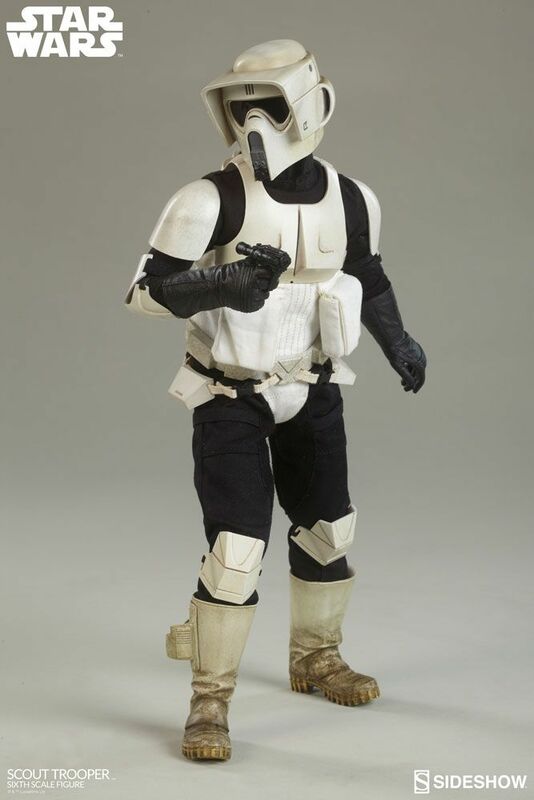 Capable of reaching breakneck speeds, Imperial Scout Troopers raced their Speeder Bikes through the forest moon of Endor, whizzing between trees and underbrush in an unforgettable chase against Luke Skywalker and Princess Leia, as they attempted to warn the shield generator stations of the Rebel Alliance’s presence.